The Live Blackjack Marathon - Top the leaderboard & win £600. 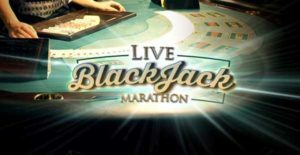 Extreme Live Gaming is running a network promotion on Live Blackjack from the 24th – 28th August 2017. 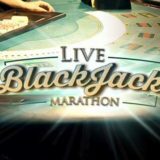 The Live Blackjack Marathon is a leaderboard competition where you’re awarded points for each Blackjack you get when playing. The person with the most points at the end of the promotion period wins £/€600. There are 5 prizes up for grabs. 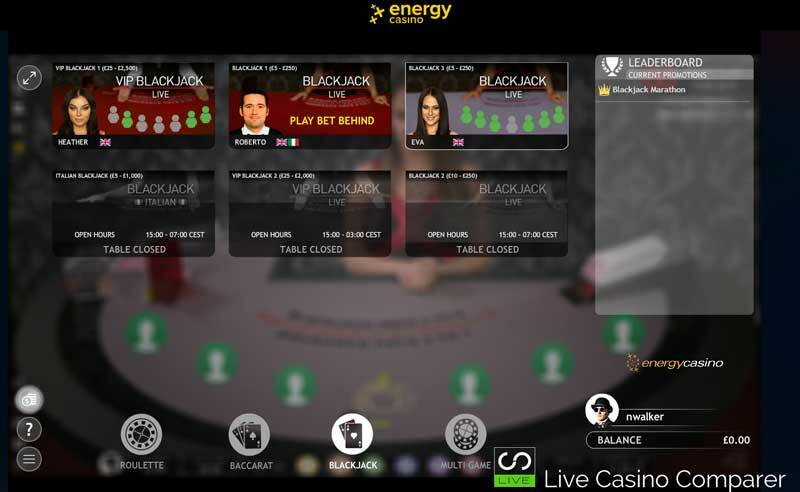 You can play at any live casinos that have the Extreme Live Gaming software and have chosen to opt-in to the promotion. Pick of the crop is Energy Casino.